LeadSA recognises internal staff and social entrepreneur Ben Mashao for his contribution to youth development through sports. Ben founded Gaefele Enterprise(GFE) to empower and inspire youth through sports, education, arts, and cultural activities. In 2015 after identifying the need for formal sports centers in his community, Ben started gathering young people during school holidays and organising soccer games for them to compete against each other. Soon, word began to spread about Ben's initiatives and local schools in Polokwane joined. Ben organises sport games to assist the youth to improve their skills and to compete on a professional level across various sporting activities. He has developed teams ranging from junior to senior soccer teams and involves different age group netball teams. 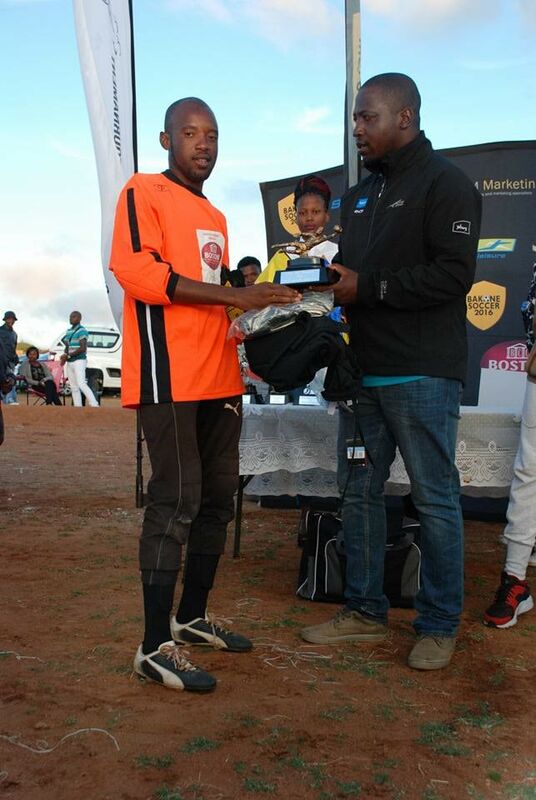 He hosts a main tournament every December, called Bakone Sports Challenge which is aimed at celebrating the teams that perform well and encourages participation for other members of the community. From the north of South Africa in Limpopo, Ben has gained traction from Boston City Campus & Business College and media personalities. Boston City Campus & Business College has pledged sports training support and academic funding respectively for his initiative. Learn more about Ben’s initiative here and watch the video. LeadSA hero Ra’ees Khan tackles youth challenges through sports and gives communities hope through boxing. Teacher and social entrepreneur Katlego Thwane is LeadSA Gauteng October 2018 winner.